James Doy (B.Mus L.T.C.L.) was one of the founding members of the National Youth Theatre Company, and has been the Musical Director since its inception in 2005. In 2012 James was appointed General Manager by the NYTC Board in addition to his duties as MD. Outside of NYTC James has a resume including Christmas and Opera in the Park, Rob Guest, Max Bygraves and Shirley Bassey. In the world of musical theatre, James has played for many international touring productions including Les Miserables, Little Shop of Horrors, Porgy and Bess, Cats, Matilda and Wicked. In 2014 James received the prestigious 'NZ Musician of the Year' award from the Variety Artists Club. James was the Musical Director of the NZ Opening Ceremony for the 2015 ICC Cricket World Cup, composing, arranging, and working with artists from Sole Mio to Hayley Westernra as well as putting together a huge showcase for the music from each of the 14 participating nations. He composed the theme for Peta Matthias’s Taste series, which have been screened all over the world, and most recently composed the full length musical Peter Pan for NYTC in 2017. 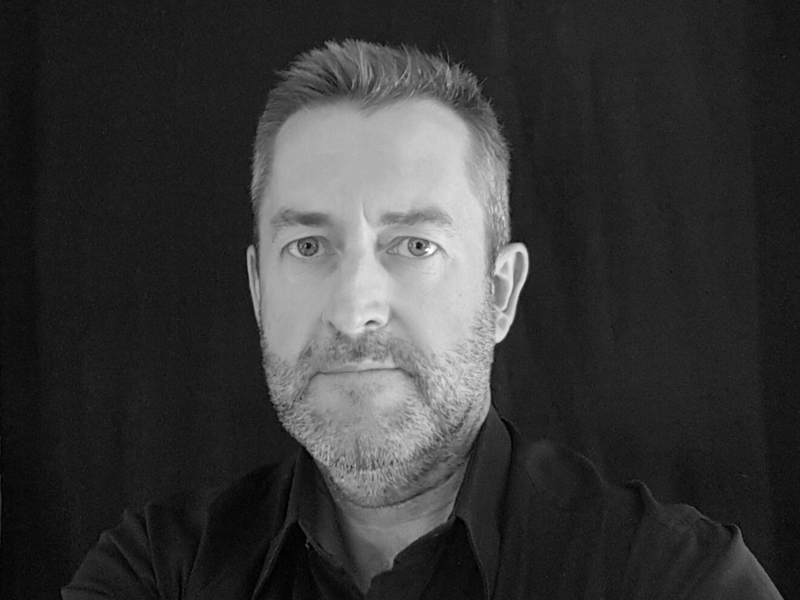 Jonathan Alver is a multi-skilled director and producer of both stage and screen with international experience in the UK, Europe, US and New Zealand. Trained as a singer at the Royal Northern College of Music, his major directing debut came at the age of 25 when he remounted the Royal Shakespeare Company’s production of Showboat at the London Palladium. Jonathan has since gone on to direct numerous theatre and opera productions around the world including Aida, La Boheme, Falstaff, Lucia di Lammermoor, Macbeth and Tosca, as well as more than 100 broadcast television hours of Shortland Street and Go Girls. Jonathan began his long association with New Zealand in 1996, taking up the role of Artistic Director and then General Director of New Zealand Opera. Amongst his many achievements during that time he is particularly proud of establishing and delivering a ground-breaking opera outreach programme for New Zealand schools and an Emerging Artists’ Programme. In the last ten years Jonathan has toured theatrical productions and delivered major events, co-produced Jailhouse Rock - The Musical at the Piccadilly Theatre in London’s West End, directed television and developed his own screen and theatre projects. 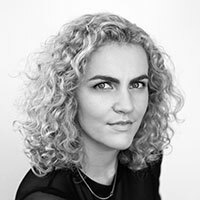 Elin is brings with her a wealth of experience in production and operations management in fields as diverse as car launches, television pilots, conferences, events, exhibitions, inflight entertainment, and general elections. She has worked with names such as Ford, Canon, British Gas, Reuters, Oxfam, BBC Radio, Grundy Entertainment, TV3, TVNZ, Communicado and the NZ Electoral Commission. Originally from Wellington, Frith is a 2013 graduate of the Acting course at Toi Whakaari: NZ Drama School. She then relocated to Auckland in 2014 to pursue a career in the performing arts. Alongside acting, Frith has also had an extensive career as a dancer, dance teacher and choreographer. After 13 years of dance training, she began teaching Classical Ballet and Jazz in 2008 with the Lynley-Anne Ward School of Dance in Wellington. In 2009, Frith branched out to Hip Hop and began teaching regularly at Pump Dance Studios, as well as competing in competitions at a national level with Infinite Dance Crew. Since moving to Auckland, Frith has been an instructor for Shut Up and Dance and has choreographed for many theatre and dance productions, most recently Western Springs College’s production of the Addams Family Musical. A number of her original theatre shows have had a heavy dance component, most notably The Best Possible Album Party That Anybody Has Ever Been To, co-created and choreographed by Frith, which had two popular seasons in Auckland and toured to Wellington. Seamus has been a part of NYTC since 2008, when he joined the company for the production of Grease. Through his involvement as a cast member he has personally seen and experienced the impact of the invaluable skills and opportunities NYTC provides. He has been Assistant Director for the company since 2012, and had his directorial debut with 2013’s Aladdin. In addition to his experience with NYTC Seamus has worked with a number of other Auckland theatre groups, seeing him develop his performance, directorial and production skills in a range of disciplines. The variety of this work, encompassing musical theatre, physical theatre, film, traditional drama and a wide range of puppetry styles has provided him with a wealth of experience and knowledge to draw from. Seamus’ primary passion is education, and providing young people with the skills, attitudes and mindset needed to be successful in any field they choose. Seamus is currently studying Education at AUT to strengthen his knowledge and understanding of the practice of teaching and learning. He believes in the value of education through the arts, and loves the opportunity that NYTC provides for young people to grow and develop their confidence and real world skills in a fun and supportive environment.